*View dates for alternate Saturdays. We highly recommend that you call for an appointment with our available clinician. Tarsal Tunnel syndrome is an irritation of the posterior tibial nerve that runs along the inside of the foot. 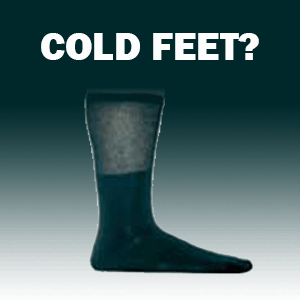 People who are flat-footed usually complain of this condition. 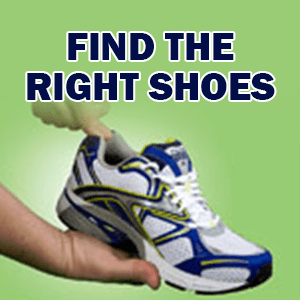 Signs and symptoms of tarsal tunnel can include heel pain or tingling and numbness on the bottom of the foot. 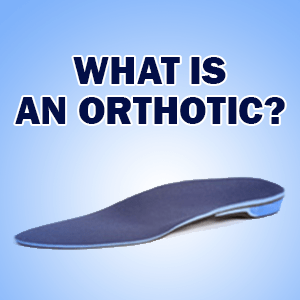 Orthotics can help raise the medial arch and decreased pressure placed on that nerve. Call Burlington Orthotic Centre today at 905-331-4391 to book your appointment today if you’re experiencing this type of pain. What should an orthotic feel like? What happens in an assessment and what to expect during appointment? We’re here to assist you! Drop us a line and we’ll get back to you as soon as we can. Find us online via the following social media links. Copyright © 2019 Burlington Orthotic Centre. All Rights Reserved.